What is grab crane? 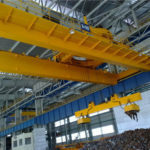 Grab overhead crane is a kind of special crane in our company because of its distinctive design in the lifting system. It is designed according to the lifting material in the bulk such as small sand, garbage, forage and so on. The common points of these materials are that they are difficult to carry or move and the lifting grab is able to deal with the problem well. 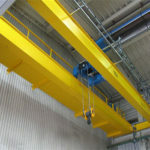 The special points of the grab overhead crane are the designs of the grab. It can be fabricated in many types such as grab, bucket, hook and so on. Customers can choose a suitable crane machine according to their business. 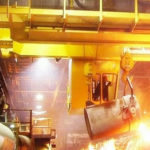 Generally speaking, the grab overhead cranes have good quality and reasonable price. Our machine is made and designed in our factory so that you can get the price from the factories without a middleman. On the one hand, our company has a number of professional engineers who are responsible for the design and installation of the crane machine. 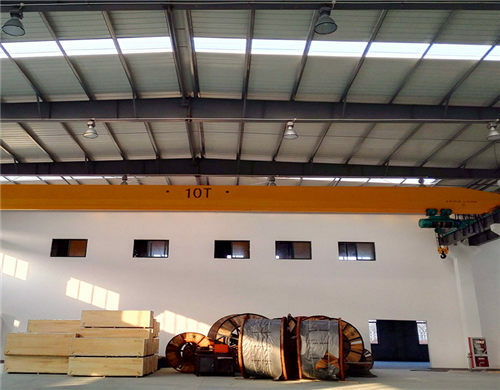 On the one hand, the machine has adopted the world advanced technologies and the quality of our products plays the leading of the overhead cranes all over the world. 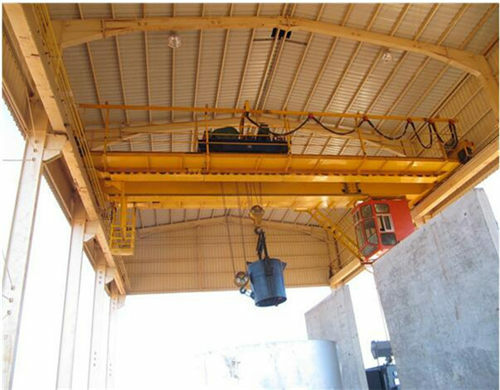 First of all, the overhead grab cranes are suitable for the lifting and movement of the bulk materials so that the lifting equipment is designed according to the grab conditions. 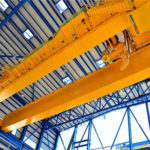 Secondly, overhead grab cranes are easy to install and moving. 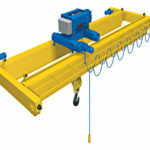 The crane equipment can be ensured with the maximum rigidity with minimum dead weight. Thirdly, the cranes are made under the idea of safe and sustainable production at every level and our machine is in compliance with ISO 9001. Fourthly, under the guidance of “customer first, innovation ahead”, our workers are devoted to service the customers and make innovation all the time so that customers can get the best grab crane with high quality in our company. 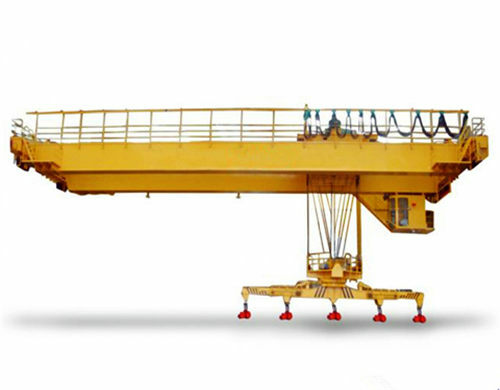 Last but not least, we can supply the customized service so that customers can get customized crane equipment according to the actual needs of the business. No matter what kinds of cranes you need, please feel free to contact us if you are interested in our overhead grab crane machine. 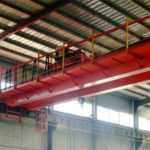 With so many advantages in the overhead grab crane, why don’t you choose us? 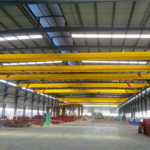 Weihua grab overhead cranes are in good quality and reasonable price. 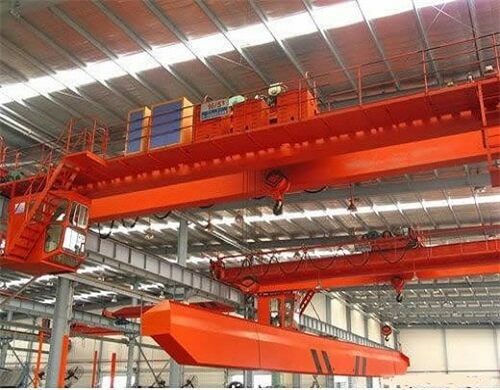 On the one hand, the grab overhead crane has the good quality because the world advanced technologies are adopted in the crane. Our overhead crane machine has reached the world standard and the important components select the famous brand in the European countries. Weihua grab crane are practical in the function and fashionable in the market. The grab are designed in many types. For example, the electric motor comes from German Simens. The reducer are supplied by SEW, ABM and so on. 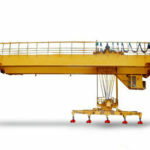 The grab cranes in our company are safe and easy to operate and maintain. The structures of the grab crane are compact so that the machines can be regarded as the most practical machine in the lifting of the bulk materials. The maintaining activity is also important to all the lifting equipment. The simple maintenance will save much time to make more profits to customers. Grab crane training is also important to customers’ business. If the crane machine operators are trained professionally, the service time of the crane equipment can be prolonged. 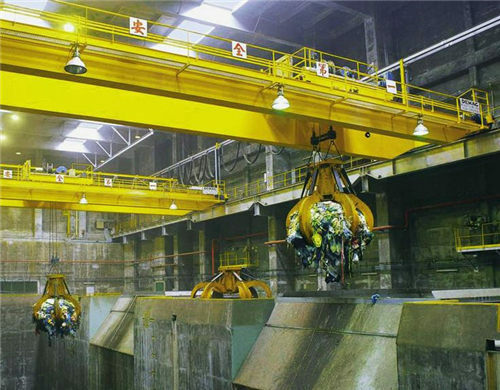 Weihua is one of the most famous Chinese overhead crane manufacturers. We are good at the design and fabrication of the crane machine and teams of professional overhead crane machine engineers work in our company so that customers can receive the good quality grab crane machines. With the development of our company, we have received many reputations from customers and certificates in the world. As a result, our crane machines are popular in the world market. If you are interested in our crane machine, please feel easy to contact us with no hesitation and you will get a reply as soon as possible. All of our skilled workers are waiting for you here.